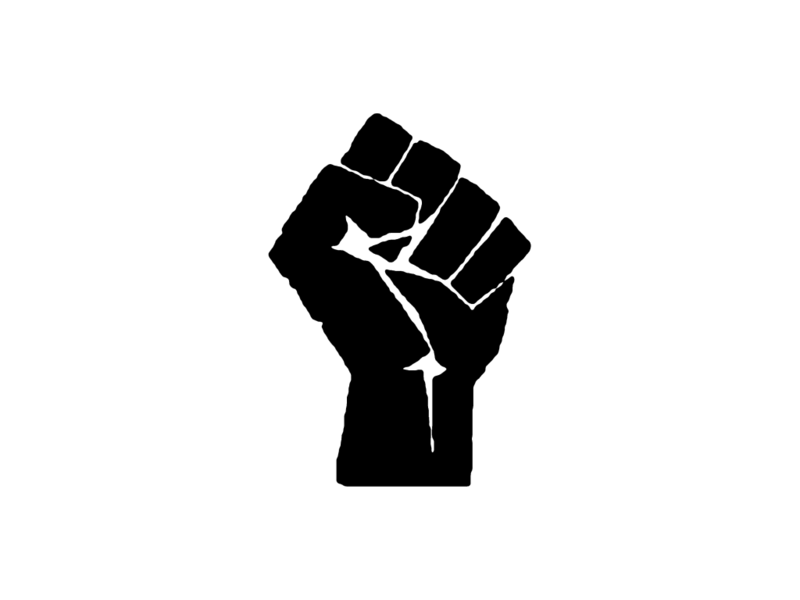 I haven’t had a chance to say much about the Belgian Startup Manifesto that’s currently in the works, save for some tweeting and retweeting, but I figured I should return to my personal blog after many, many months to highlight why I believe it is important. Having been a little bit involved in the European Commission’s Startup Europe initiative – out of which came the European Startup Manifesto – and having worked together with people from the Greek startup ecosystem to come up with an equivalent for Greece, I’m delighted that this is finally happening in Belgium, too. It’s good timing, as the federal government is preparing to present its action plan for the ‘Digital Agenda for Belgium’ in April of this year. 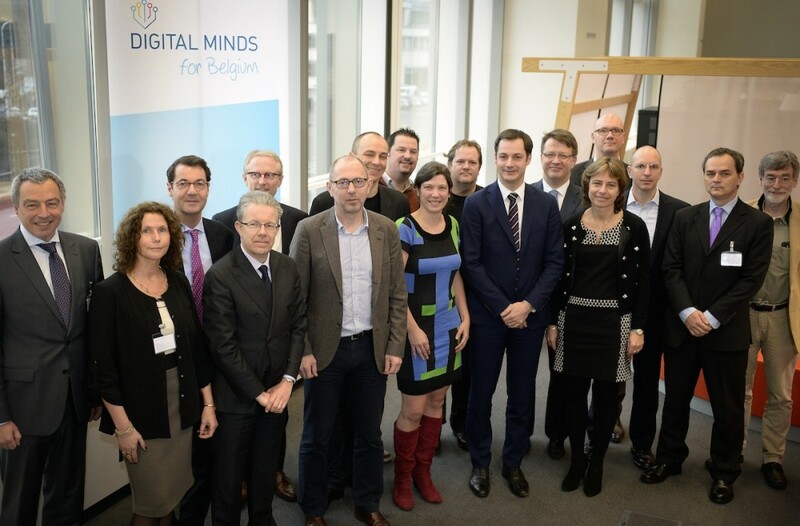 The goal of that plan is to stimulate continued and sustainable growth in the Belgian digital economy, and I’m delighted to be part of a somewhat oddly named group of ‘Digital Minds’ that will advise federal minister Alexander De Croo and his cabinet on what the priorities should be. Together with other people in that group, namely Karen Boers (Startups.be), Bart Becks (iMinds / Angel.me) and Toon Vanagt (Data.be) as well as a number of entrepreneurs such as Xavier Damman (Storify) and Ramon Suarez (Betacoworking), I’m currently helping to put together a solid Belgian Startup Manifesto to make sure that the voice of the national startup ecosystem is heard loud and clear. Startups are the lifeblood of the digital economy, and an increasingly important engine for job creation and economic growth. It is imperative that the needs and wishes of the small but growing Belgian ecosystem – which is comprised not only of startup founders and entrepreneurs but also early-stage technology investors and a wide variety of service providers – are formulated in a clear, coherent way. Rest assured that the other stakeholders in this industry – the Belgian telcos, local and global ICT giants, media companies, ISPs, e-commerce players, sector organisations and so on – will understandably weigh in on the Digital Agenda for Belgium action plan. We need to make sure the startups are consulted, too. Hence, the call for stories and contributions from you, the people who form the #BeTech community. It’s an opportunity for you to share what’s important to you, how you think the digital economy in Belgium can grow bigger, faster, and how the government could make life easier for you (without, of course, making it disproportionally harder for others). Be honest and constructive. Your feedback will be taken into account as we collect stories and suggestions from across the country (and Belgian entrepreneurs living and working in other parts of the world). The challenge for us will be to come up with a manifesto that’s both concise and comprehensive, and ambitious but ultimately realisable. We’ve already received a number of great stories and suggestions, and I’ll chip in with a little anecdote of my own. In 2013, I had to make a decision where to base Tech.eu‘s registered office. Belgium would seem like the obvious choice as I was living and working here, but instead Tech.eu’s parent company is based in London, UK. Why? Because our early angel investors were British, and they were able to enjoy tax benefits if they invested in UK companies (through SEIS). Belgium doesn’t have that kind of program to encourage early-stage tech investments by business angels, but it should, and I’m confident that it will rather soon. Why? Because that’s something the Belgian startup ecosystem has already identified as a need, and the government is listening. Now that you know that they are: have your say.